KUCHING: All petroleum producing states of the country will receive 20 per cent of the profit obtained from their area. “Everybody will get 20 per cent of the profit from their area. If their area produces a small amount, then they will have 20 per cent of profit from that area. But it is the profit,” said Prime Minister Tun Dr Mahathir Mohamad told reporters at the Parliament building in Kuala Lumpur today. Sabah and Sarawak are currently paid five per cent in royalty. 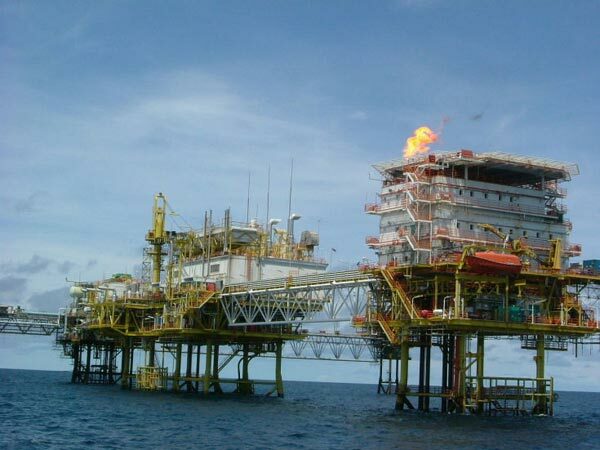 The Sarawak State Legislative Assembly in 2014, had unanimously voted in favour of a resolution to request the Federal Government for an increase in the oil royalty from five per cent to 20 per cent. Pakatan Harapan (PH), in its 14th General Election manifesto had promised to increase royalties for all petroleum producing states to 20 per cent. The oil producing states in Malaysia are Sarawak, Sabah, Kelantan and Terengganu. Earlier in the Dewan Rakyat, Dr Mahathir said the PH government will fulfill the promise of providing 20 per cent royalty to the petroleum-producing states of the country. “We promise to give the royalty as promised; there will be no deviation in this. “But we hope that the royalty will be used for the good of these states and not misused to strengthen (political) parties and for other purposes,” Bernama quoted Prime Minister Tun Dr Mahathir Mohamad as saying when replying to a supplementary question, from Siti Zailah Mohd Yusoff (PAS-Rantau Panjang) in the Dewan Rakyat today.